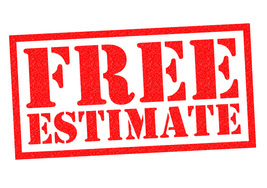 A comprehensive inspection is always the first step in making the right decision on your new roof or repair. We prepare a detailed condition report on all of your roofing components for you and your insurance company. We climb on the roof and inspect the shingles, roof deck, eaves protector, gutters, underlayment, ventilation, dormers and flashing points. We look for hail damage, ice damming, cuts, breaks, tears, gaps and curling. We also check that vents, ducts, air conditioning, goosenecks, satellite dishes are properly installed and nail penetrations are sealed. An interior inspection of your home is also performed to assess the ceilings, walls and attic areas for specific signs of leaks or water damage. We inspect inside the attic for the condition of roof braces, support material, fasteners, interior chimney surfaces, insulation and any signs of mould, mildew or wood rot. After the inspection, we can help you decide whether to just patch leaks or whether a complete or partial re-roof is the best option. Only after completing a thorough examination can we make the proper recommendation. Many roof inspections are very superficial and only intended to sell you a new roof. Why pay for a completely new roof when all you may require is a roof repair? There are a number of factors to consider when choosing a roofing system; appearance, longevity and quality. While a reliable roof is essential to any building’s dependability and protection – it has to look good without compromising its integrity. 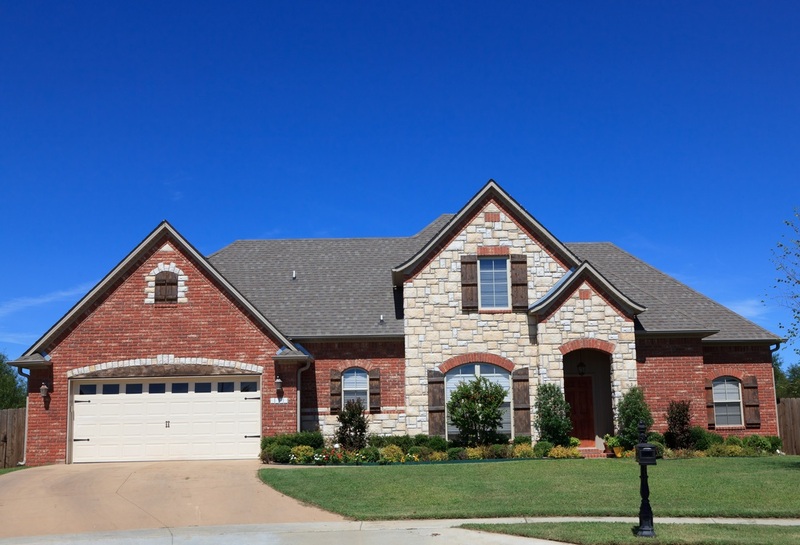 Curb appeal is always important when making a roofing choice. That’s why we have an extensive selection of roofing materials to choose from. We can satisfy the most rigorous architectural design or control. One also needs to consider how long they expect the roof to last. Most modern roofing materials will last for at least 25 years. However, professional installation, climate and adequate ventilation will also affect the life of your roof. Some roofing materials like slate, metal or clay can last considerably longer. 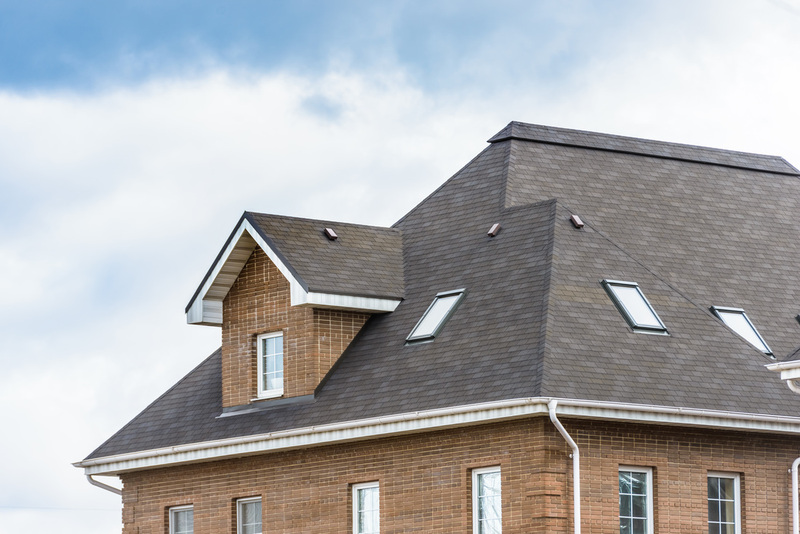 With a professional installation, modern roofing materials and proper maintenance, a new roof can be expected to last for 25 to 50 years depending on the type of roofing material used. Other factors to consider when choosing the appropriate roofing solution include environmental factors as well. Snow loads, temperature extremes, hail, rain, UV rays and wind are all important considerations when selecting the right product for your home or business.